It can be incredibly frustrating if your laptop won’t power on at all. Beyond the obvious frustration of not being able to use it, the complete absence of juice makes it really hard to diagnose what’s going on. When faced with power failure or power issues, many of our customers are tempted to simply toss their old laptop and buy a new one. If this is your situation, hold your horses there! 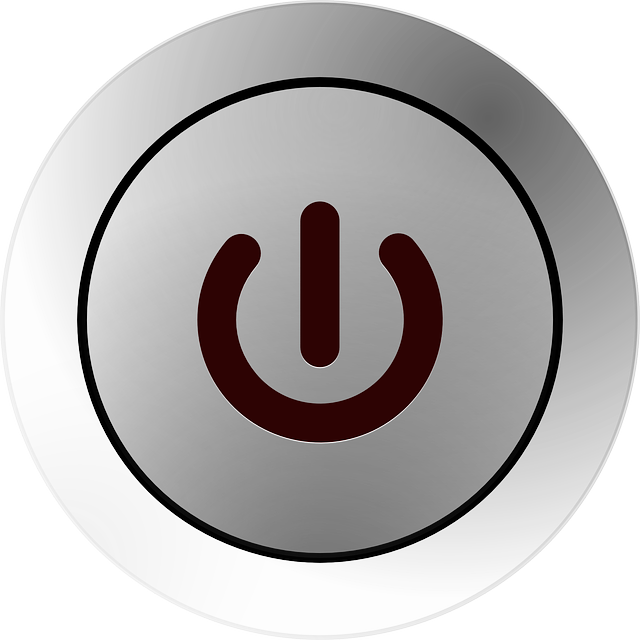 Many laptop power issues can be fixed, often for significantly less money than a complete replacement. In this article, we’ll talk you through what you should do if you encounter power issues. Of course, if you need our help all you need to do is call us at 1-800-919-6373 or fill out our contact form. We humans tend to simplify things. If the car ignition doesn’t turn over, we assume the ignition must be on the fritz. If the toaster lever doesn’t stay down then the darn lever must be infested with tech gremlins. Unfortunately, technology is often a tad more tricky than that, and the power on your laptop is a prime example of that trickiness in full force. Sure, your power problem could simply be that the power cable isn’t working or that the on switch is broken. However, it could just as easily be something much harder to diagnose. Laptop power problems can originate from a wide variety of sources including RAM malfunction, the central processing unit or even the whole motherboard. Fixing a power issue can be really easy, or really hard! Which leads inevitably to the second thing you should know. Fixing a power issue on your laptop can be ridiculously easy - a simple matter of swapping out a cable or replacing a small component. It can also be amazingly hard - involving a process of tearing down your whole laptop and replacing multiple components. This is why working with Nerds On Call is such a great option! We’ll offer a free diagnostic service and give you a no-nonsense breakdown of what it will cost to fix your laptop. Our goal is to make it easier for you to decide if it makes sense to have your laptop repaired or if you’d prefer to cut your losses and upgrade to a new one. Before you reach out to a friendly nerd for help, there are three easy things you can check if your laptop refuses to power on. We don’t mean just glance at it! Carefully inspect the entire length of the cable, paying particular attention to where the cord transitions into plugs or the transformer. If you see any kind of wear, this cable may be your problem. If you aren’t sure how to obtain a replacement, you can always call us. 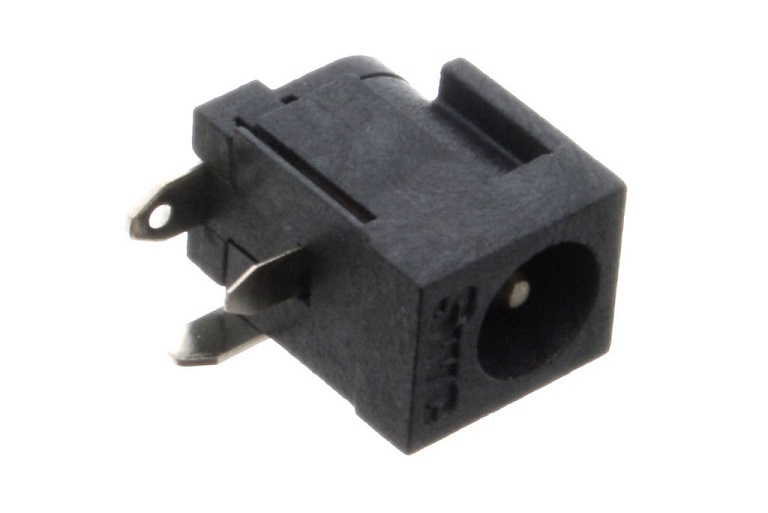 We’d be happy to give you guidance on what cord you need and we can even order it for you. Just call us at 1-800-919-6373 or fill out our contact form. Many laptops require a properly housed battery in order to power on the laptop. Carefully flip over your laptop and take a close look at the battery area (usually it will be clearly marked). If you see any missing screws, cracks in the housing or general “wobbliness” (to use an advanced technical term) your battery may well be the issue. Ensuring it is firmly housed may fix your issue. Dealing with a laptop power issue can be frustrating and time-consuming. Why not sidestep that whole process by getting a friendly neighborhood nerd to fix it for you! We have stores in seven major metropolitan areas within California and Oregon. You can drop your laptop off at one of these stores or mail it to us and have us send it back to you when we’re done. Wherever you are located, we can help with your laptop power issues. To talk to us about your laptop problem, call 1-800-919-6373 or fill out our contact form. If my computer won’t turn on at all, does it mean that I have to buy a new laptop? My LED lights turn on. It looks like it has power, but it just does nothing. What’s going on?